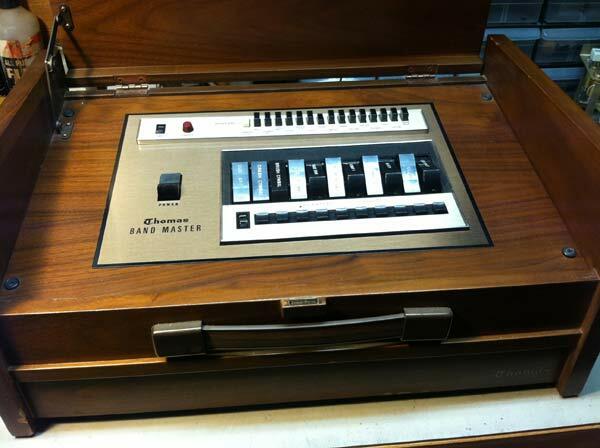 Scully 280 Tape Machine - The machine had a burned auto-transformer in the power supply, which is no longer available. 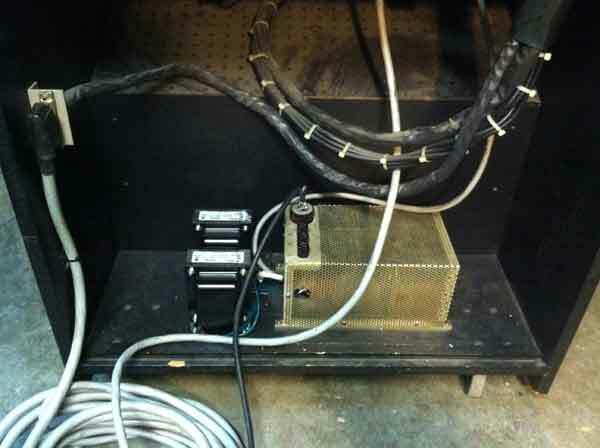 We replaced it with two external transformers. Also, we re-capped the entire machine and repaired other issues. 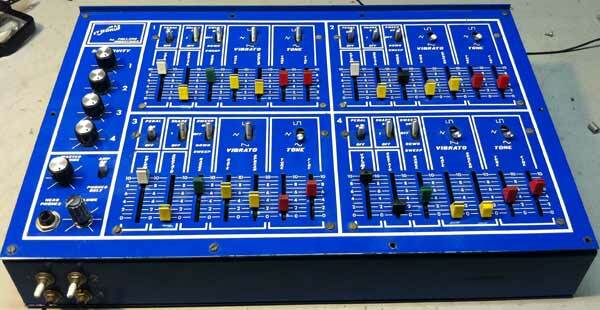 EMI 806 Mic Pre Pair Repair - Completed a racking job started by someone else, test, minor repairs. Vintage SAE Stereo Graphic EQ Pair Repair - modify for +4dbm in/out - these EQs came from Capitol Studios, who had added their own dual Jensen 990 op-amp circuit, called the 2990 card. We found multiple bad solder joints and broken pc boards traces, broken coil wires and bad parts. 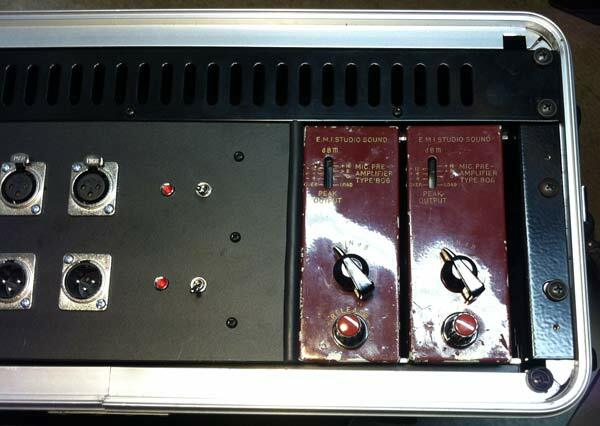 Tube Equipment Repair:Tube Works Real Tube Reverb - cleaned and lubed pots, replaced bad capacitors. Syndrum Quad Drum Machine Repair - two channels didn't work - repaired bad solder joints, replaced bad capacitors, replaced jack and pot. 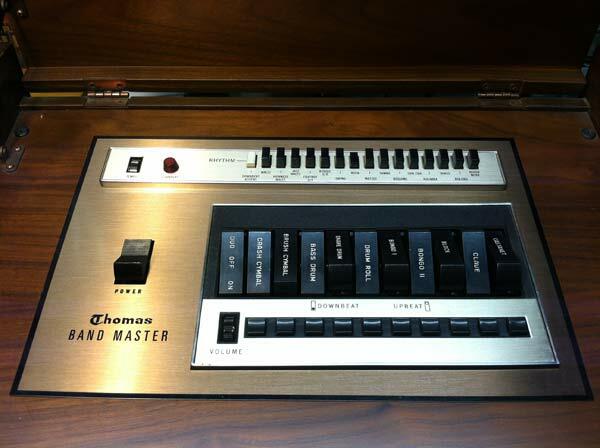 Thomas Bandmaster 55 Percussion Machine Repair - No output - found and replaced bad on/off footswitch, cleaned dirty switch connections. 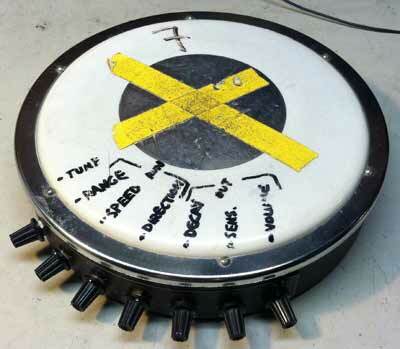 Synare Hi Tom Drum Pad Repair - no output - found and replaced bad diode and bad capacitors. 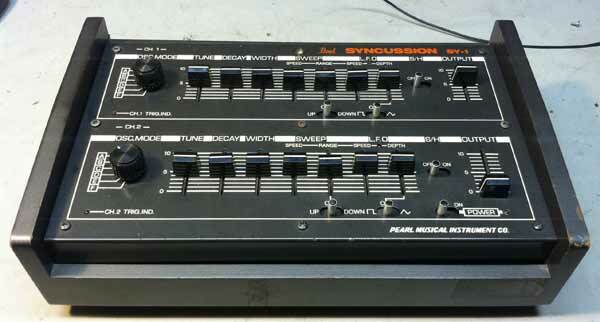 Pearl Syncussion Repair - clean and lube all pots and switches, locate and repair bad connection on pc board. 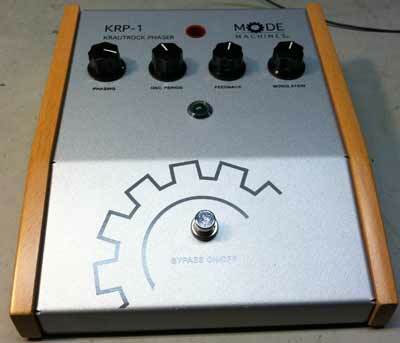 Krautrock Phaser KRP1 Repair - No output - replaced blown fuse. 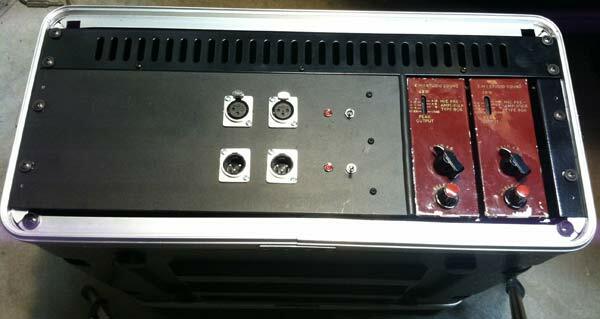 Power Amplifier Repair is one of our specialties. 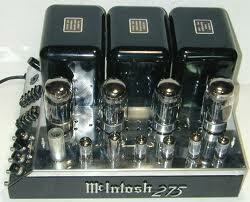 If we have, can obtain, or you have schematics and we can get the parts, we can probably repair the power amp. 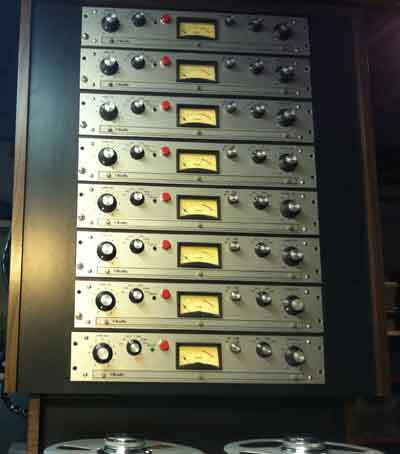 Vintage Audio Gear Repair and High-End Audio Repair; Again, with schematics and part availability, we can fix it. Tube Equipment Repair. With schematics and parts, we can fix it.